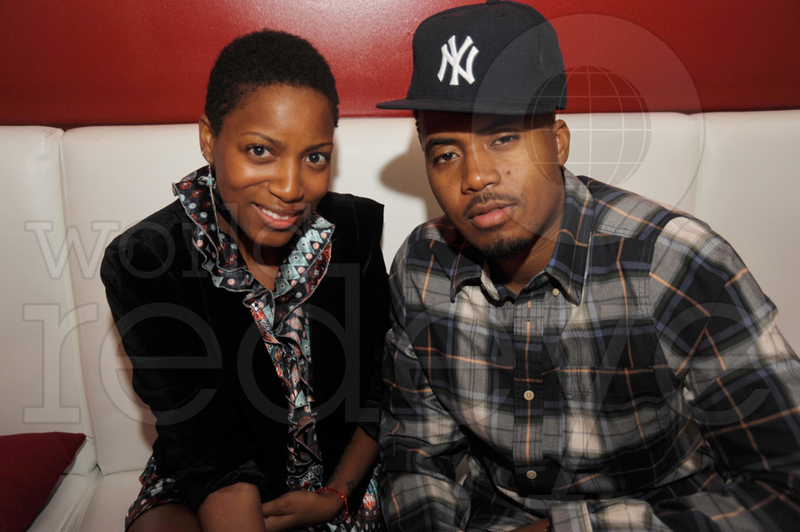 Nas and Russell Simmonds at Wall, Miami Beach. 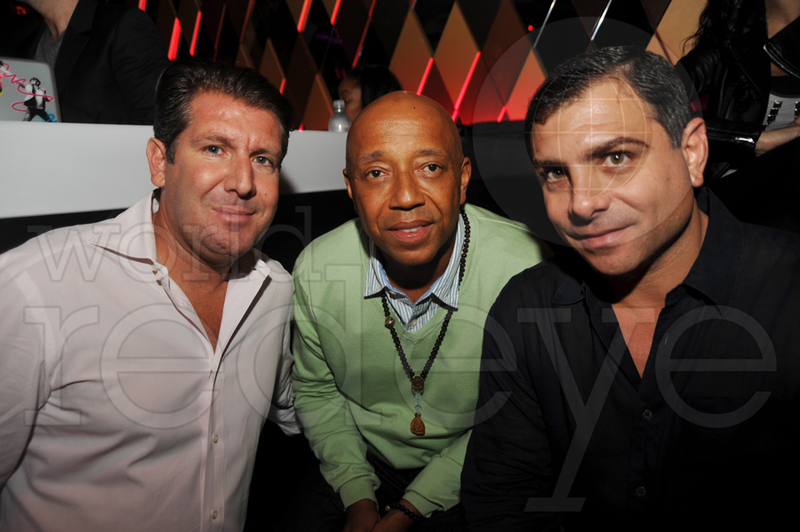 Miami Beach, FL – January 27, 2010 – Thursday night at Wall lounge in the W hotel South Beach, Russell Simmons hosted the party to promote his new book “Super Rich: A Guide to Having It All”. Michael Martin, Michael Capponi, Nicola Siervo, Navin Chatani, Jarred Grant, Antonio Misuraca, and Karim Masri all came together with host Russell Simmons to make quite an evening. 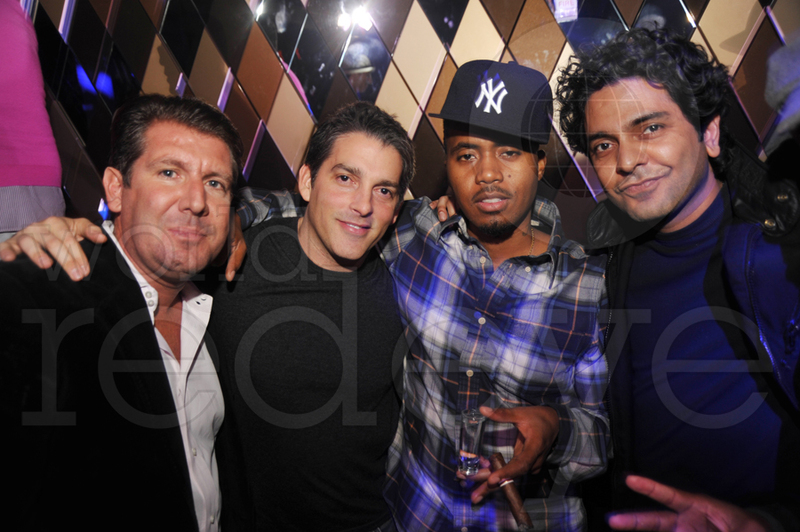 Music was spun by DJ Sub Zero and Nas was also spotted in the building.